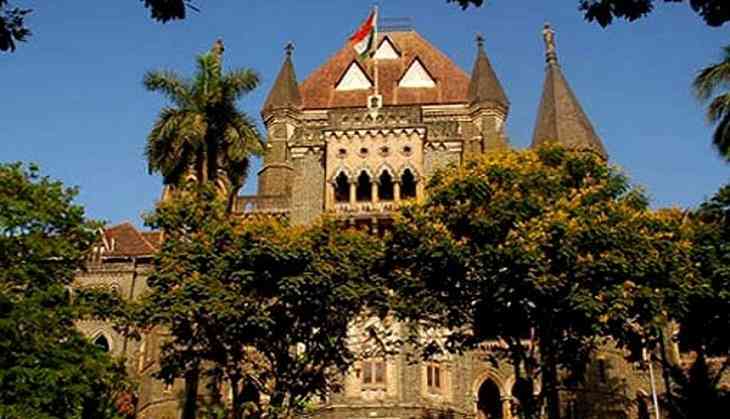 The Bombay High Court on 30 June asked if the Indian Premier League (IPL) cricket tournament was a sports or a commercial activity and if the Mumbai Cricket Association (MCA) had taken water from the BMC for ground and pitch maintenance during the IPL this year. A bench of justices A S Oka and Vibha Kankanwadi posed the query while hearing a petition filed by civil society 'Loksatta Movement' in 2016 raising concerns over water usage for ground management during the IPL when the state was reeling under drought. In April 2016, the high court had directed the Board of Control for Cricket in India (BCCI) to shift all the IPL matches to be held in Maharashtra after April 30 outside the state due to the severe drought conditions. The bench 30 June sought to know from the MCA, which manages the Wankhede stadium in south Mumbai, if it had taken water from the Brihanmumbai Municipal Corporation (BMC) to maintain ground and pitch during the IPL matches this year. "We would also like to know from the MCA if the IPL is considered as a sports activity or a commercial activity," Justice Oka said. The query was made after it was pointed out to the court that as per the government policy, water supply is divided on priority basis into four categories. As per the policy, supply of water for drinking purposes comes first and supply of water for events such as 'shahi snan' (royal bath) falls in the last category. "Category C in the policy says water supply for industrial and commercial purposes. So does IPL fall under this category? Is it a commercial activity?" Justice Oka asked. The court directed the MCA to file an affidavit also detailing which other activities are held at the Wankhede stadium and if they are sports or commercial activities. The court has posted the petition for further hearing on 14 August.